One became two and two became three. 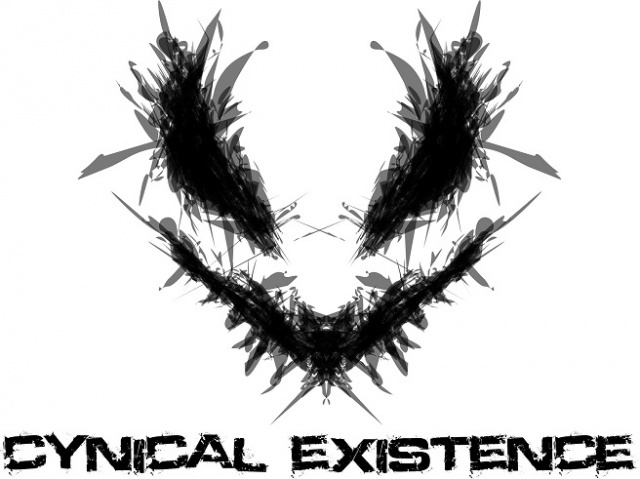 Cynical Existence started as a solo project but ended up a trio with its roots in aggrotech but with a few twists and tweaks. 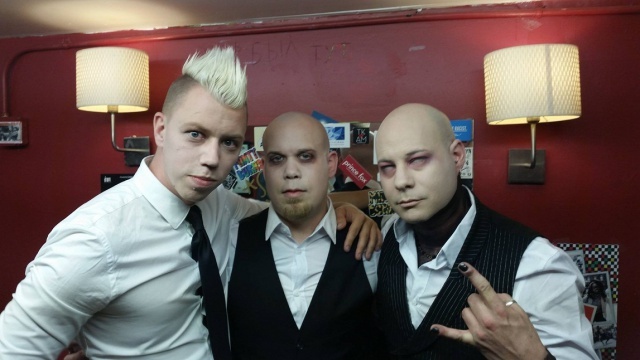 Fredrik Croona from Menschdefekt and Project Rotten in the front. Followed by musical talens George Klontzas from Greek power house Pre Emptive Strike 0.1 and the talented Guitarist and main man behind the industrial/dnb/metal act Rave the Reqviem Filip Lönnqvist. 2015 marks a new era for Cynical Existence as the industrial machine rages on!